We Red Angel from 2007 are manufacturer, Exporter and supplier of 3 By 4th Pants, Boys T-Shirts, Ladies Wear, Boys Jeans, Boys Pants, Kids Capri, Kids Trouser, Boys Formal Trouser and Gents Bermuda. These products are designed by using optimum quality fabric. 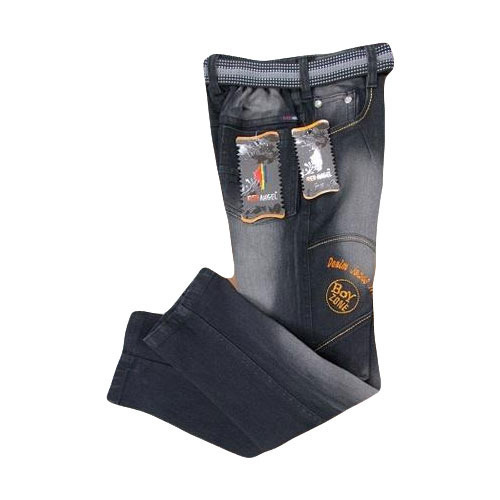 These products are highly admired for their attractive design and strong stitching features. We are offering these products in customized options also as per the detailed needs of our clients. Moreover, we are offering these products at reasonable prices.